The Doomsday Machine (2017) follows famed whistleblower Daniel Ellsberg on his journey from learning about nuclear bombs in school to rewriting the national security policy for the United States of America. 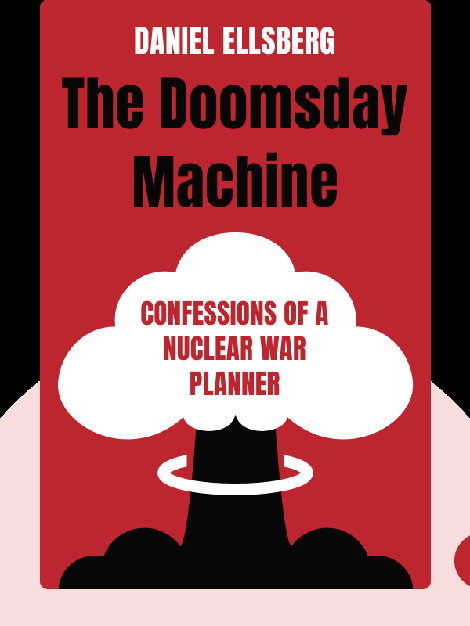 It explores the use of nuclear systems throughout history and how close we came to ending the human race. 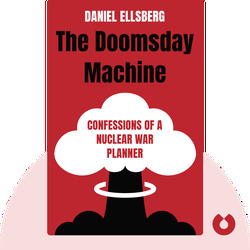 Daniel Ellsberg is an activist, whistleblower and former US military advisor. In 1971 he released the classified Pentagon Papers to the public, which detailed US efforts during the Vietnam War. He also wrote Secrets: A Memoir of Vietnam and the Pentagon Papers.